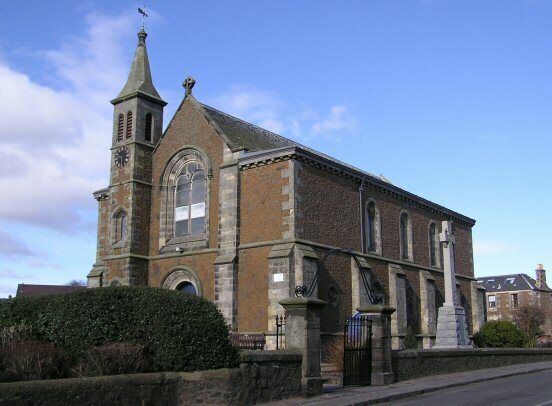 Kennoway, Windygates and Balgonie: St Kenneth's Church of Scotland welcomes you. Thank you for visiting our website. You'll find here details about life at St Kenneth's. There's information about what we believe and what we do about it. Our approach to being a Christian church is simple. We worship the God who gave us life and loves us enough to send His Son Jesus into the world for us. A relationship with God enabling us to love Him with all our hearts and to love our neighbours as ourselves is what life is all about. Jesus said, "I've come to give you life - life in all its fullness." You'll find here information about some of the things we do to worship God or deepen our understanding of Him. You'll also find some of the practical things we do in caring for and serving others, as a way of sharing His love. And you'll find details of various events and social activities which are about having a good and a full community life. You're welcome to share in any of those events and activities. 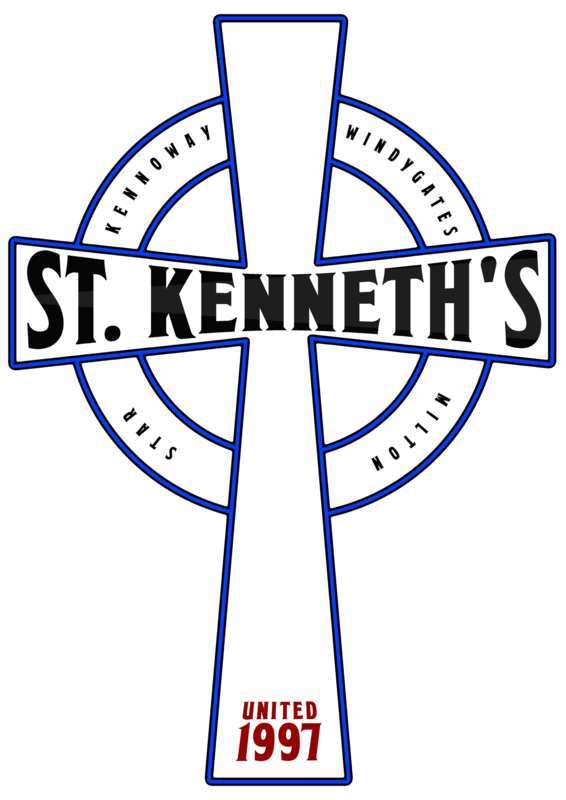 St Kenneth's Kennoway is at the junction of Cupar Road and Denhead and the postcode is KY8 5LR. 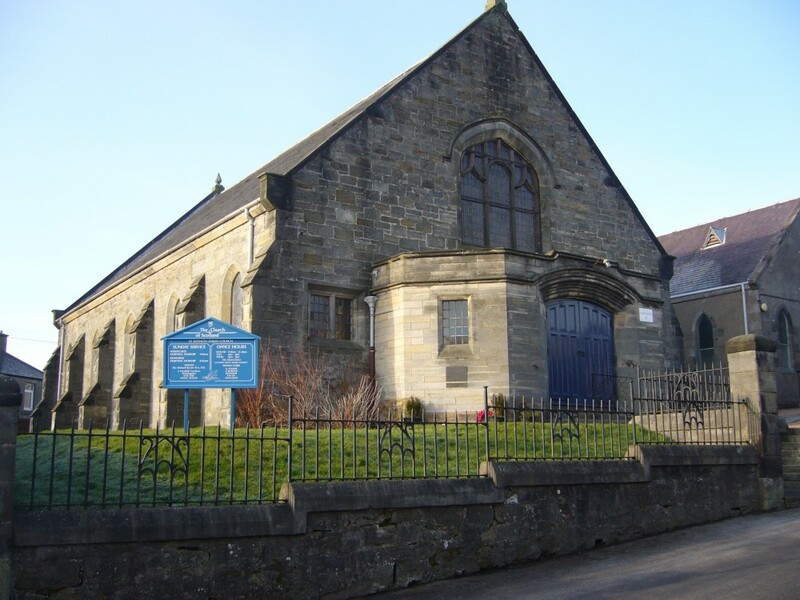 St Kenneth's Windygates is on Balcurvie Road, close to Balcurvie school and the postcode is KY8 5DY. For more directions and a map, go to http://www.churchofscotland.org.uk and look for churchfinder on the right-hand side, and search St Kenneth's Kennoway or St Kenneth's Windygates. We are a registered charity and our Scottish charity number is SC 016733. If you're thinking of joining us, don't miss out!Feel free to drop in, you don't have to book in advance, just come along at the advertised time. Welcome to the celebration of the birth of Jesus. There are several Carol services around the Parish so hopefully there will be one to suit you.